Win 1 of 6 New Mac minis For Your Home Lab! 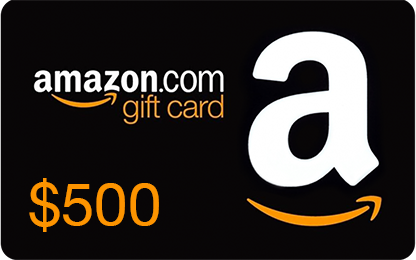 AND: We'll be Giving Away $500 Amazon Gift Cards Every 30 Minutes During the MegaCast! See modern data protection and disaster recovery solutions in action! Get all your toughest questions answered by our data protection experts! Have multiple chances to win tons of valuable prizes! With massively growing data sets and expectations of 100% uptime with long term retention, companies are struggling to meet data protection and disaster recovery demands. These problems are prevalent, no matter the size of the organization. 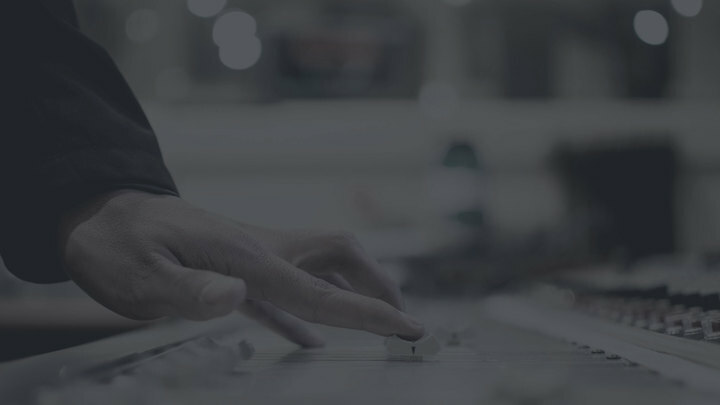 To compound that, IT organizations simply don’t have time to research and compare the latest software and hardware solutions available for enterprise data protection.For these reasons and more, you’ll want to join us on the Data Protection, Disaster Recovery, and Disaster Recovery as a Service (DRaaS) Megacast! This is your chance to see the latest enterprise data protection and disaster recovery solutions, in a single event, back-to-back. In this educational event, you’ll learn what makes each of these innovative data protection solutions unique as well as how they improve your company’s reliability, availability, and efficiency. You’ll learn how each vendor makes data protection easy and how they make disaster recovery fast, reliable, and efficient. On the Megacast, each expert presenter will speak for 20 minutes, followed by 5 minutes of live Q&A. The event is designed to be educational, so we encourage questions and do our best to answer every one. Join us for this interesting, fast-paced, and fun event!